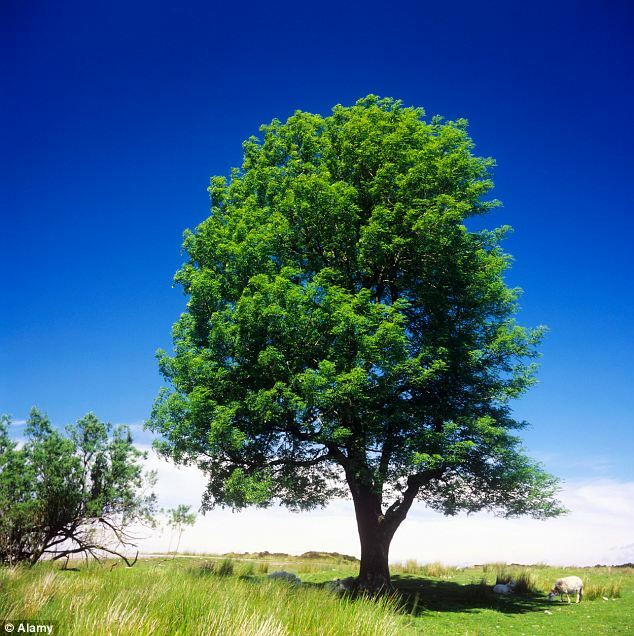 The recent introduction to the UK of a fungal disease that threatens the UK’s population of Ash trees got the commentators on BBC radio 4 thinking about how trees represent a different timescale to human time. The idea that trees represent a longer time horizon and slower moving pace of life and have a longer perspective. This got me thinking about how businesses and organisations would react if they knew their lifespan was 100s of years. Would Cadbury’s, Ford, Marks and Spencer and others have made different business decisions if they knew they would be around so long? As internal auditors we constantly battle against both short termism and inactivity at our clients. Both, bizarrely are driven by a short term planning horizon in my view. A failure to plan for the long term is as much about thinking that things need to be done now, putting in a short term fix rather than thinking about stability in the longer term, as having a short term planning horizon encourages a lack of long term thinking. So then to the perennial issue of the management of issues and proximate risks rather than real risks. It’s not ‘what worries you now?’ but ‘what should worry you that you want to avoid altogether?’ that is the right question. It is true that the world is globalising and speeding up. I am an unashamed Applephile and I see how the developments to the functionality and capacity of Apple devices is speeding up. I see how smartphones are making us more interconnected and more able to work faster. Yet I also see the real problems organisations face when they do not do something right, first time, with a long-term thinking process to really ground change and make it last. Apple is a good example of longer term thinking in my view. They have been working towards an ecosystem of computers for some time. They try to resist short termism and think about delivering the best they can instead (okay maps excepted – see earlier blog post for commentary). It is tempting with stock markets and the modern media to get swept up into the here and now and to think it really matters. Perhaps as auditors we should encourage the longer view. The longer view is not complacency or inactivity though, it is coherent, longer and deeper thinking about the middle and long distance. That is where competitive advantage and client success lay in my view. It is human nature to think short term and now, but let us be the vanguard of organisational thinking that is counter to that. Let’s really model what a retailer, computer manufacturer, university, bookseller looks like in 2020 and beyond. For it is those discussions that will lead to successful risk management.